Hummus looks delicious. We love it too. One of my favourite dips..anytime and with anything. 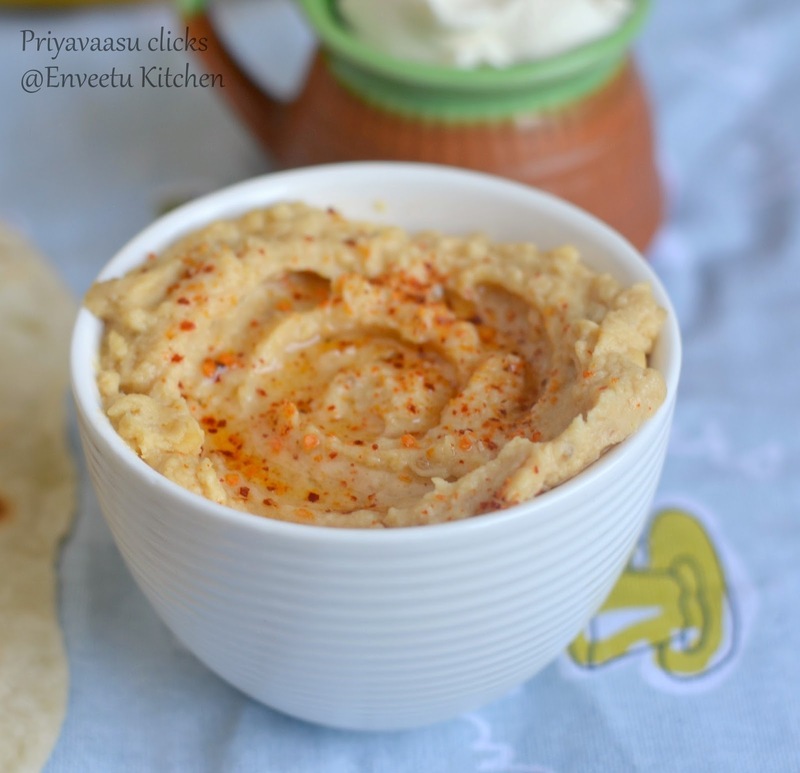 .be it roti..bread pita..just love this super dip. 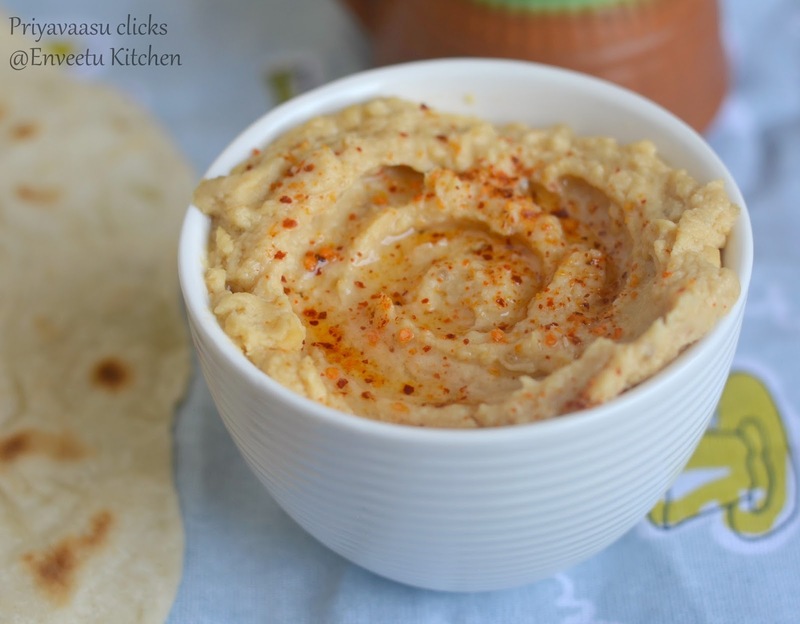 My daughters favorite dish hummus, she can have this with bread as well as rotis. Perfectly made hummus,all I need is some pita bread to dip. We love hummus as a dip! Hummus looks tasty .Nice clicks..
Ur hummus rocks, how can we forget this dip when its comes to Middle eastern cuisine, lovely choice. Beautiful clicks...Hummus looks so creamy!! Send it over Priya. Its deliciously made.